The improvements to Gorgie Workshops will make life easier for Neil. The building will be accessible for everyone attending. Click below for an easy-read version of the site. People with a range of different abilities and disabilities come to Garvald Edinburgh to develop their skills in a warm, supportive, creative environment. The opportunities we provide can make a major impact in helping people to gain confidence. We tailor the support and activity to the individual and encourage independence. 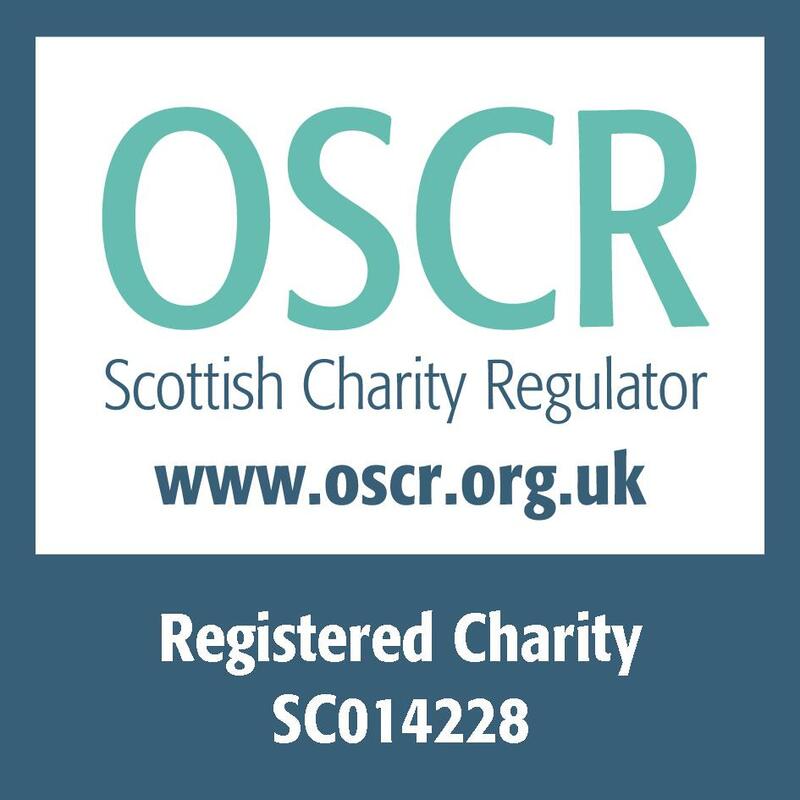 Garvald Edinburgh is a Scottish Charity offering creative opportunities and support for people with learning disabilities. We are inspired by the ideas of the educator and philosopher, Rudolf Steiner and have been operating in Edinburgh since 1969. We provide creative working environments focusing mainly around craft, catering and artistic skills. Currently we provide opportunities and support for over 200 people. We achieve very good gradings from the Care Inspectorate. The Art and Design Studio at Garvald Edinburgh enables artists with learning disabilities to develop and exhibit their work. The artists have access to high quality materials and support, giving them space to explore and express their creative voice. Each artist is facilitated to produce a body of work to exhibition standard and their work is shown in a variety of locations in Edinburgh and beyond. 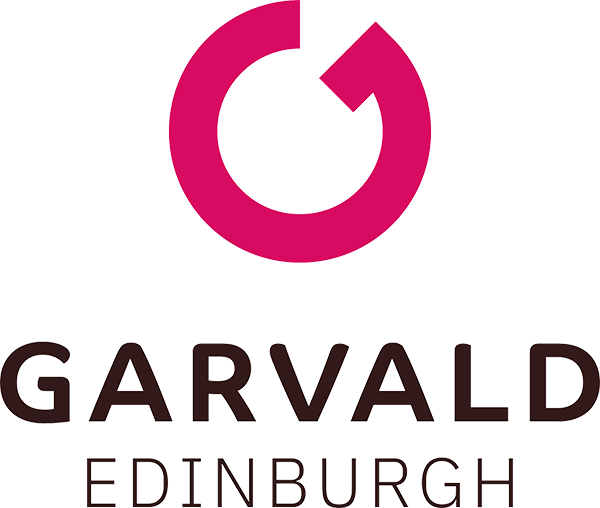 Garvald Edinburgh is very much part of the wider community and we continue to build relationships locally and internationally. Marks & Spencer’s Meadowbank store has adopted Garvald Edinburgh as their Charity of the Year for 2017/18.